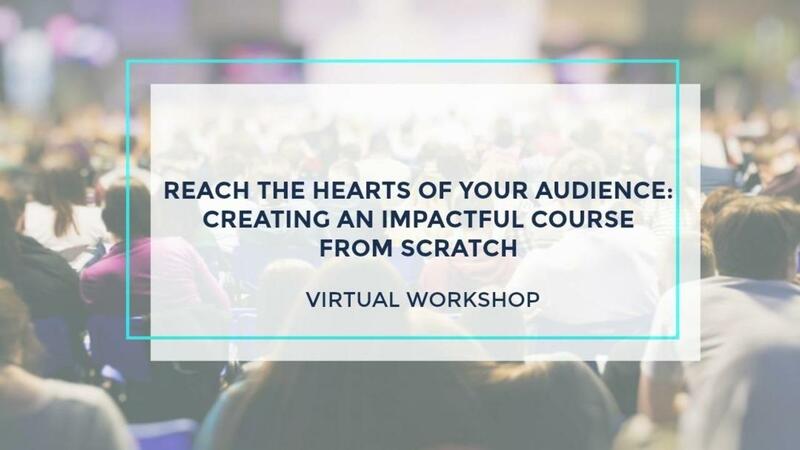 How can you create a learning experience that reaches the hearts of your audience? How can you share an impactful course so that you are called back by event planners? This 4-hour live workshop with the Founder of Beyond the Prophy will provide you a wealth of information to create a rocking presentation. Beyond the Prophy Earnings Disclaimers: We don't believe in "get rich" programs - only in hard work, adding value, building a fulfilling professional career, serving others from the heart, and seeking roles within and outside of dentistry that promotes career excellence. Our progams are created to help you gain confidence, the momentum, and the clarity to create a career that provides you joy and allows you to make a difference in the dental industry. Our programs take work, discipline, and are not a "get rich" quick scheme. As stipulated by the law, we cannot and will not make any guarantees about your ability to get results or earn money with the ideas, tools, and strategies shared in this online on-demand program. We are here to help you achieve personal and professional freedom but that is entirely up to YOU. You have to take action. Do you agree? We are helping you by providing valuable content, direction, and strategies. What we can guarantee is if you are not satisfied with the on-demand Career Advancement Website you can cancel at any time. All the products and services available from Beyond the Prophy are educational and informational only. None of the information on our website, services, products, events, or online courses, are guarantees of results or future earnings, and we cannot offer medical, dental, legal, business, tax, or professional advice. Any financial numbers discussed or referenced anywhere on the site are for illustrative purposes and should not be considered as promises of actual or future performance. Making any decisions based on information presented in our products, events, services, or website, should be done only with the knowledge that you can experience risks or losses just like any professional endeavor. Use caution and always seek the advice of your accountant, lawyer, or professional advisor, before acting on this information. You alone are responsible and accountable for your actions, decisions, and results and by your registration here you agree not to attempt to hold us liable for your decisions, actions or results, at any time, or under any circumstance. We feel transparency and integrity are core values that have extreme importance and we hold you and ourselves to this high standard of excellence. This is why this disclaimer is on our website and why you may contact us if you have any questions. Remember to continue to learn, connect, and seek career excellence at all times! With excellence, the Beyond the Prophy Team.